Jamal Khashoggi fell victim to its assassins. He wasn't the first. 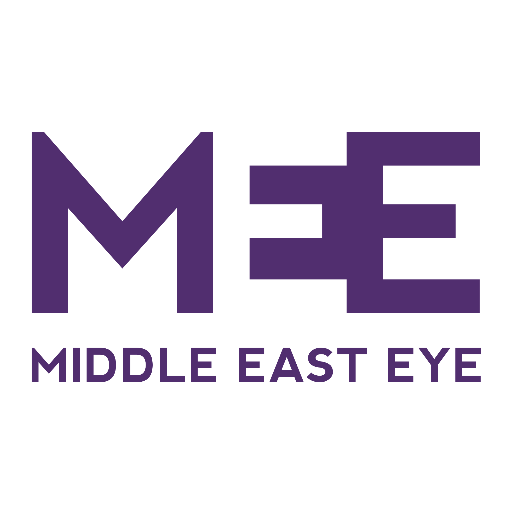 In new revelations, a Saudi source with intimate knowledge of his country's intelligence services told Middle East Eye about a death squad that operates under the guidance and supervision of Mohammed bin Salman, the Saudi crown prince. The Firqat el-Nemr, or Tiger Squad, is well-known to the US intelligence services. It was formed more than a year ago and is comprised of 50 of the best-skilled intelligence and military operatives in the kingdom. The group was recruited from different branches of the Saudi security services, channelling several areas of expertise. Its members are unflinchingly loyal to Riyadh's young crown prince, commonly known as MBS. MEE can exclusively reveal details about the Tiger Squad, after speaking to a very well-placed source. The source detailed to MEE the squad's makeup, targets, actions and personnel. Although MEE was not able to confirm the information disclosed, the source was independently verified. The Tiger Squad's mission is to covertly assassinate Saudi dissidents, inside the kingdom and on foreign soil, in a way that goes unnoticed by the media, the international community and politicians, the source said. "They [the Saudi leadership] have the belief that arresting critics will mount pressure on them, so that's why they started assassinating them quietly," the source said. The Tiger Squad's assassination methods vary. Sometimes it gets its hands dirty, such as with Khashoggi, who was tortured, murdered and dismembered by the Tiger Squad in Saudi Arabia's consulate in Istanbul on 2 October. But the unit also plans assassinations that keep the victim at arm's length, and are intended to appear as accidents, such as a car crash or housefire. The Tiger Squad has even had a dissident injected with deadly viruses as he visited hospital for a routine checkup, the source said. The squad was named after Major General Ahmed al-Assiri, the deputy chief of Saudi intelligence, who was sacked by Riyadh last week after heavy international pressure on Saudi Arabia to take action over Khashoggi's killing. "Assiri is well-known among his colleagues as 'the Tiger of the South'. Since the coalition's war [on Yemen] the Saudi media also started calling Assiri 'the Beast', and he liked this nickname," the source said. The young crown prince selected five of his most loyal and trustworthy members of his personal security detail to serve in the Tiger Squad, the source said. All of them are among the 15 men sent to kill Khashoggi, including Maher Abdulaziz Mutrib, Mohammed al-Zahrani and Dhaar al-Harbi, the source said. Mutrib is a diplomat and major general who has been seen travelling with MBS earlier this year on tours of Boston, Houston and the United Nations in New York. He was described by the source as "the spinal cord of the Tiger Squad". "He was chosen by MBS himself, who depends on him and is close to him," the source said. "The crown prince selected his close details in the squad in order for him to stay in direct contact with it and supervise the assassinations." The source told MEE that Turkey intercepted 14 of Mutrib's phone calls on 2 October, the day of Khashoggi's death. Seven of them were to the office of the crown prince. The source did not make it clear if Mutrib's calls were related to Khashoggi's killing but said that, if leaked, these calls would be "explosive". According to the source, Mutrib and three others injected Khashoggi with a deadly drug, before dismembering his body on a table inside the consulate. MEE understands that morphine is the drug the source mentioned. Turkish invesitgators have told MEE that Khashoggi was dismembered on a desk in the Saudi consul-general's study. Mutrib's alleged calls to MBS's office were also reported on Monday by the newspaper Yeni Safak, which like other Turkish media outlets close to the government has been leaked details of the Khashoggi investigation day by day. According to Yeni Safak, Mutrib spoke to Badr al-Asaker, head of the crown prince's private office, four times after Khashoggi was killed. One of the first covert operations the Tiger Squad carried out within Saudi borders was the killing of Prince Mansour bin Moqren, deputy governor of Asir province and son of a former crown prince, in November last year. Prince Mansour, a known opponent of MBS, died when his helicopter crashed near the Saudi border with Yemen. MEE reported at the time that the prince was trying to flee the country, and died a few hours after a sweeping purge of the kingdom's upper ranks was launched on 4 November. Dozens of princes, ministers and a billionaire tycoon were swept up by authorities and detained in the Riyadh Ritz-Carlton, and authorities placed a travel ban on all private aircraft. According to the source, Meshal Saad al-Bostani, a Tiger Squad operative and one of the 15 Saudis suspected of Khashoggi's murder, was behind Prince Mansour's death. "Bostani is a lieutenant in the Saudi Royal Air Force, and he shot down Mansour's helicopter with a missile from another helicopter," the source said. "But they made it seems like a natural death." Bostani, 31, was reportedly killed on 18 October in a car accident in Riyadh. "It's a lie. He was locked in a prison and his food was poisoned," the source said. "Bostani holds the secret of the deputy governor of Asir's killing, as well as Khashoggi's." 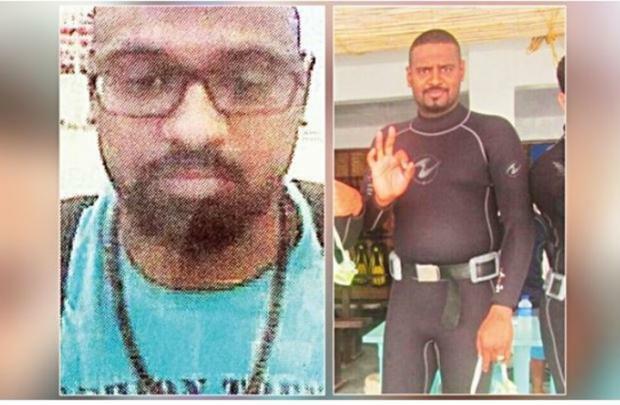 Another internal covert operation run by the Tiger Squad was the murder of the Mecca public court's president, judge and sheikh Suliman Abdul Rahman al Thuniyan, in a hospital in Riyadh on 1 October. "I believe he was killed by deadly viruses being injected into his body during a normal medical checkup. The squad knew he had an appointment in the hospital, and made it appear a natural death," the source said. "The judge [Thuniyan] had sent a letter to MBS opposing his 2030 economic vision." He added that one of the techniques the Tiger Squad uses to silence dissidents or opponents of the government is to "kill them with HIV, or other sorts of deadly viruses". MEE could not confirm what sort of illness was the cause of Thuniyan's death. As far as the source was aware, Khashoggi's murder was the first assassination the Tiger Squad had carried out in a foreign country. However, it was not the death squad's first attempt, the source said. "I know of another attempt, which was to lure Saudi dissident Omar Abdulaziz in Canada to the consulate and kill him," the source said. "But Abdulaziz refused to go and the mission failed. Khashoggi was the first [successful] operation." Separate reports have described how Abdulaziz was targeted by the Saudis using Israeli spyware software. As proof of the Khashoggi mission's success, the source said, members of the Tiger Squad brought the Washington Post columnist's fingers back to Riyadh. They were presented to the young heir to the Saudi throne. "MBS always said that he will cut off the fingers of every writer who criticises him," the source said.